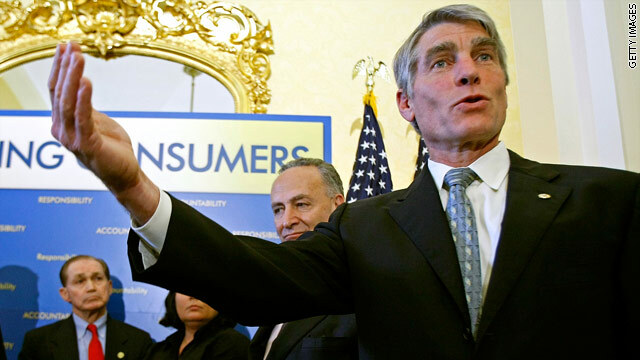 (CNN) - Colorado Sen. Mark Udall's brother died on a hiking trip in the Rocky Mountains, officials said. Randy Udall, 61, went on a hike in the Wind River Range in Wyoming on June 20 and was expected back six days later. 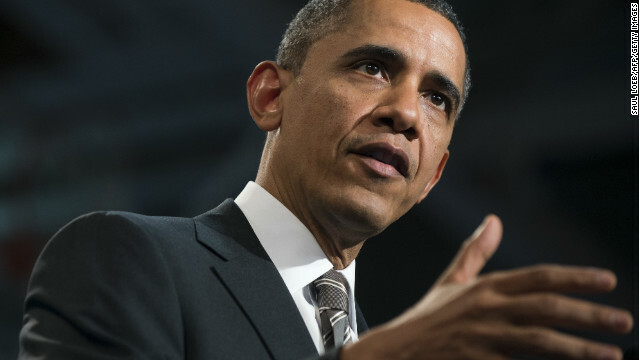 (CNN) - President Barack Obama called on the Egyptian military late Wednesday to "move quickly" and return full authority back to "a democratically elected civilian government as soon as possible." 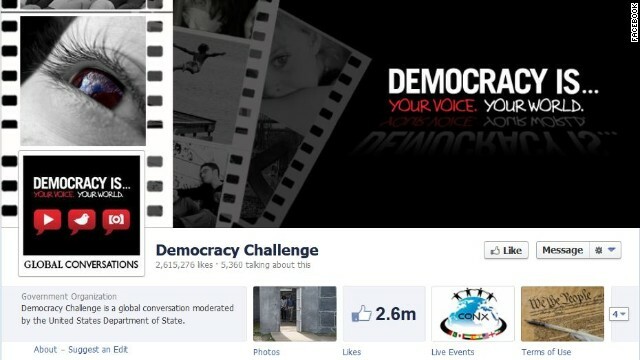 (CNN) - The State Department has dramatically cut its funding for social media after an inspector general's report found the department spent excessive amounts on advertising for some of its Facebook pages. CNN's GUT CHECK | for July 3, 2013 | 5 p.m.
COUP D’ETAT: EGYPTIAN MILITARY OUSTS MORSY… Egypt's military deposed the country's first democratically elected president Wednesday night, installing the head of the country's highest court as an interim leader, the country's top general announced. Gen. Abdul Fattah Al-Sisi said the military was fulfilling its "historic responsibility" to protect the country by ousting President Mohamed Morsy, the Western-educated Islamist leader elected a year ago. 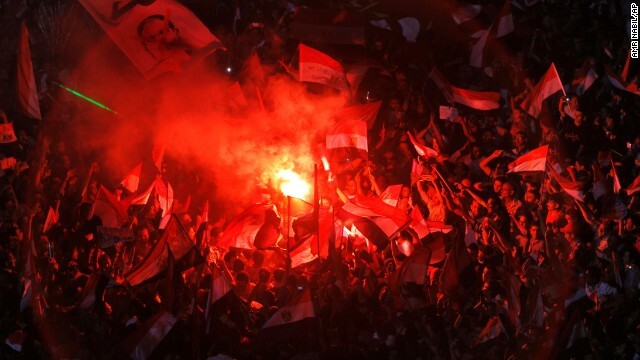 Morsy failed to meet demands to share power with opponents who thronged the streets of Cairo, and those crowds erupted as the announcement was made. GUT CHECK FLASHBACK: POPULARLY ELECTED… On June 24, 2012, Morsy defeated former Prime Minister Ahmed Shafiq in presidential run-off elections with 51.7% of the vote. Shafiq received just over 48% of the vote. (CNN) - Maine Gov. Paul LePage, who's become known for his outspoken, sometimes off-color comments, announced he will seek re-election next year. The Republican imparted his decision Tuesday at a private fundraiser in Kennebunk hosted by former Florida Gov. Jeb Bush. 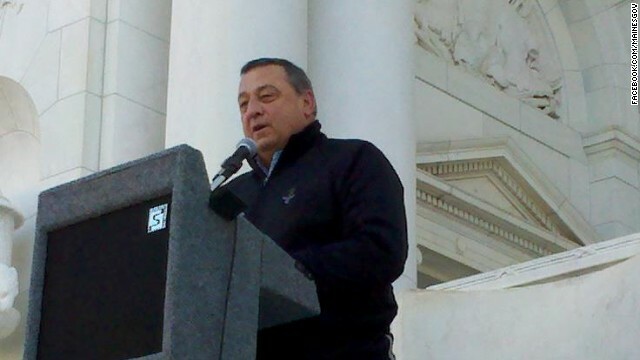 While press were not allowed to report on the event, two Maine newspapers–The Sun Journal and the Portland Press Herald–quoted state Sen. Andre Cushing, a Republican, as saying the governor made his decision known to a group of about 100 people. Washington (CNN) - The e-mails came fast and furious. Soon after the Treasury Department announced a one-year delay in a key provision of President Barack Obama's sweeping health care law, the Affordable Care Act, Republicans quickly called for its repeal. 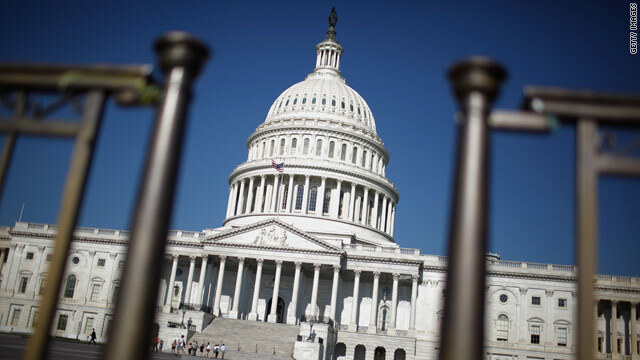 Washington (CNN) – The immigration bill passed by the Senate last week would block between 33% and 50% more undocumented residents from entering the U.S. than current law, according to a new report from the Congressional Budget Office. That's an increase from the CBO's estimate of 25 percent for the original committee version. It's not clear if that will mollify conservatives who insist any immigration bill must block virtually all illegal border crossings. But, meantime, supporters of reform are quickly celebrating the pre-Independence Day report. (CNN) – Republican Gov. Scott Walker said Tuesday he supported the immigration bill passed by the U.S. Senate last week, although he indicated it doesn't go far enough. 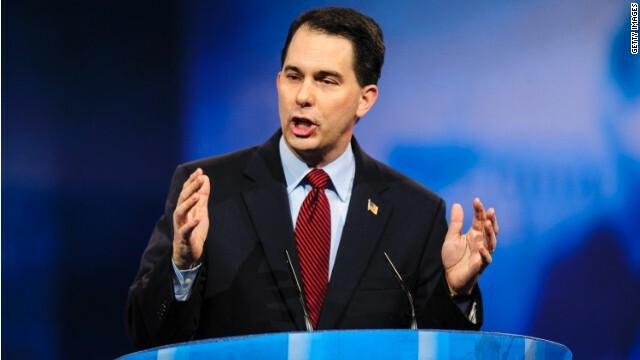 In an interview with the Wisconsin Daily Herald media editorial board, Walker acknowledged the dependency of Wisconsin farms on migrant workers, many of them undocumented. He argued against currently onerous challenges for workers to come to the United States legally. (CNN) - Gov. 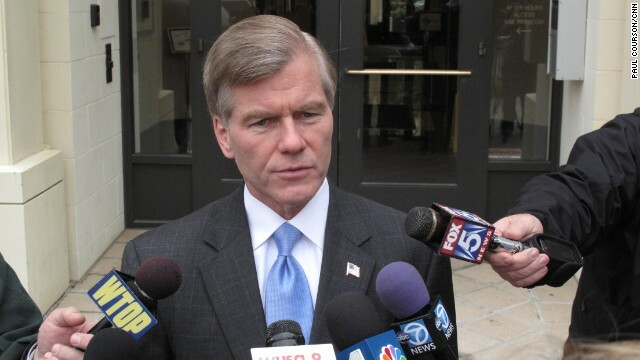 Bob McDonnell, already under fire for reported ethics violations, apparently took a flight to the Final Four basketball tournament in April 2011 that was sponsored by one of his political donors, according to the Virginia-Pilot. The newspaper reports that "people familiar with the trip" now say Jonnie Williams Sr., who heads the health supplement company Star Scientific Inc., covered McDonnell's travel. (CNN) - Former Illinois Gov. 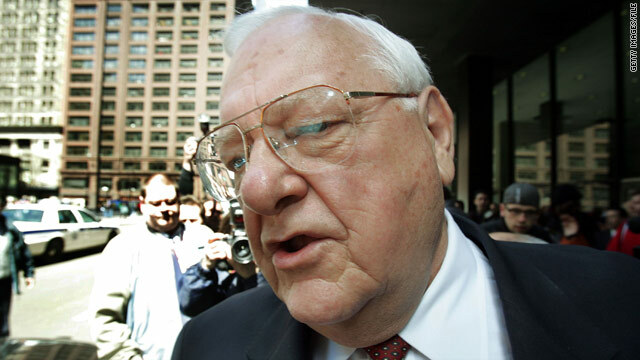 George Ryan has been released from federal custody, according to Bureau of Prisons spokesperson, Chris Burke. Ryan had been on home confinement for the past five months in Kankakee, Illinois. He will now be on supervised release for the next year.